As the BMW M5 E60/E61 production ended, you can read more about this on BMWCoop, now, Chrysler announced that the last PT Cruiser unit left the factory’s gates in Mexico this week. 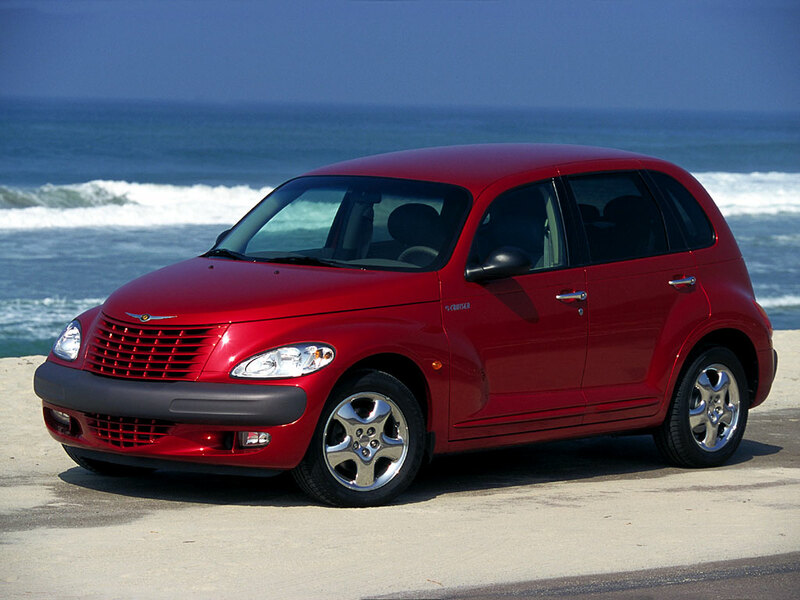 In 10 years of existence, PT Cruiser received a positive feedback from customers, espacially in 2000, when the first unit left the factory’s gates. That time, 145.000 units were produced every year, people from Chrysler trying to keep up with the orders. 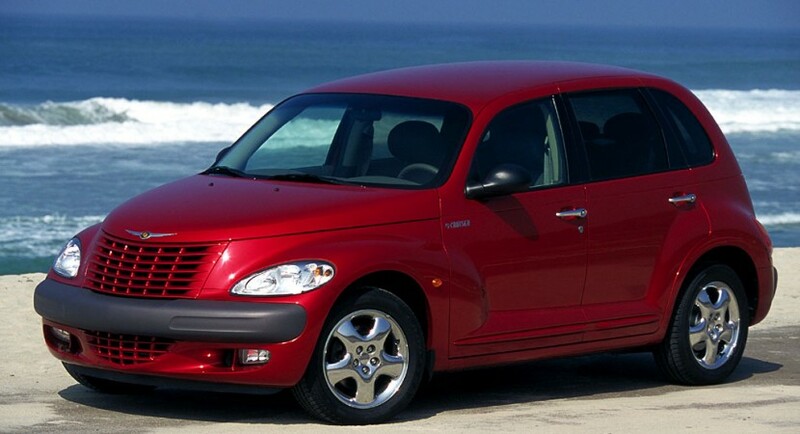 As we told you, Chrysler PT Cruiser received more orders that the manufacturer could cover. Now, the things aren’t working too well, Chrysler managing to sold just around 18.000 units in 2009, compared to the amount of units sold in 2001, 145.000 units. So, the last Chrysler PT Cruiser rolled off the production line on Friday, but if you want to buy a PT Cruiser, even the production is over, you have to now that Chrysler have a stock of 5.700 units available for buying.